There are some films you seek out for the simple fact that you saw an image from it and wanted to know what it was all about, that was what led me to this feature. Unfortunately due to my childhood naivety I put off watching this for quite some time after I found out it was a subtitled French film, it was a decision I came to regret, or maybe not. After thinking about it I may not have admired this feature as much as I do now if I had've forced myself to watch it at a young age. When I did finally watch this feature I was overwhelmed with how beautiful it was, you can tell it was made with such dedication and hard work. So much thought goes in to how each sequence plays out, from the script to what you visually see on screen, it's all a pleasure to see. Director Georges Franju packs the film with such amosphere that you find yourself truly engrossed in the feature as its story rolls on and I have to say that the acting is superb, it makes for gripping viewing even today and that for me. For it's age it's still quite dark and still holds up all these years later. I think it's fair to say that the film was really ahead of its time, you can see the impact and influence it ha on later Horror films, John Carpenter once even stated that selecting the mask that Michael Myers wore in 1978's "Halloween" was influenced by the mask used in this film. 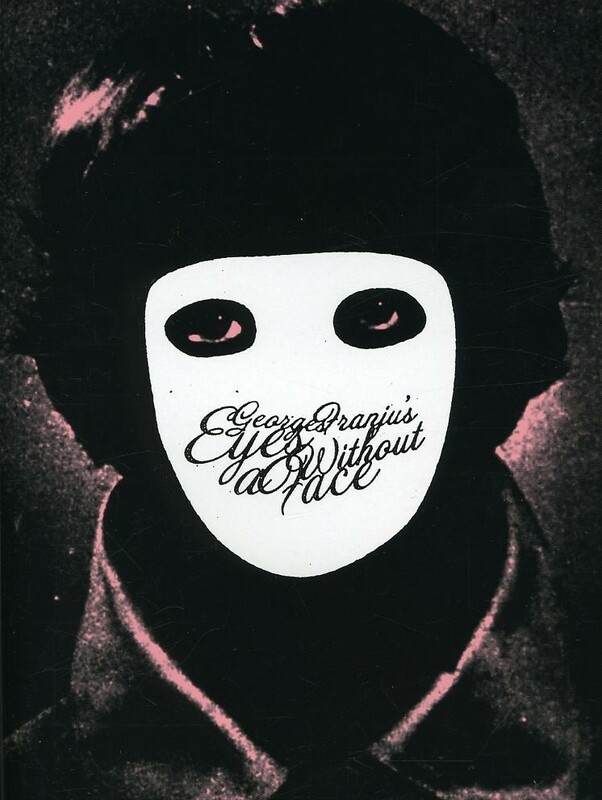 In my opinion "Eyes Without A Face" is one of the most important foreign Horror films, I consider it a must see film for any Horror fan. During the original release of the film, an English film critic for The Spectator was nearly fired for writing it a positive review, while the general critical reaction had been poor. The initial release of the film was met with negative reactions from film critics. One French critic stated the film was "in a minor genre and quite unworthy of his [director Georges Franju] abilities." Franju responded by saying that the film was his attempt to get the minor genre to be taken seriously. The film was re-released uncut (and under its original title) to US theaters for the first time on Halloween night of 2003. 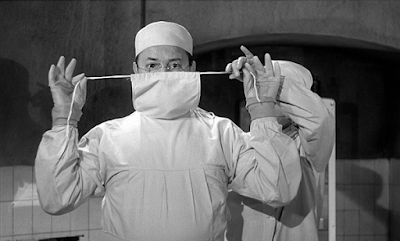 When the film appeared in the Edinburgh Film Festival in 1960 it was reported that seven audience members fainted during the surgery scene. Director Georges Franju responded "Now I know why Scotsmen wear skirts." Director Georges Franju never considered the film to be a horror story, but instead felt it was tale of anguish. Originally released in the US in an edited version titled "The Horror Chamber of Dr. Faustus" - an odd title considering there's no one named Dr. Faustus in the film. Hubert de Givenchy created the gowns that Christiane wears throughout the movie. 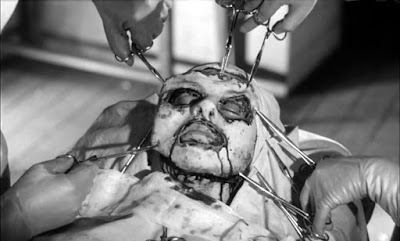 Although the film passed European censors upon its original release in 1960, the film's disturbing facial surgery scene still caused controversy. In 1984 Billy Idol released the single "Eyes Without a Face" from the album "Rebel Yell" (1983). 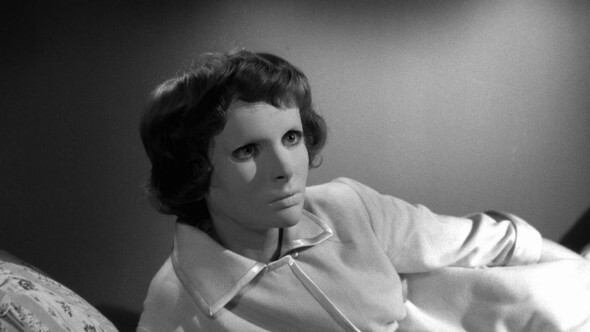 The song features background vocals by Idol's then-girlfriend Perri Lister who sings in the chorus the phrase "les yeux sans visage" which is the French translation for "eyes without a face" and the original French title of this film. Originally released in the U.S. on a double feature with the Japanese horror film The Manster (1959). Was chosen by Entertainment Weekly magazine as one of the "100 New Classics ranking as #74 in the June 20, 2008 issue. The issue ranked the greatest movies of the previous 25 years. This film made its debut in Paris on March 2, 1960. This film is part of the Criterion Collection, spine #260.